With our hassle-free service you will be able to enjoy your brand new pool in no-time. 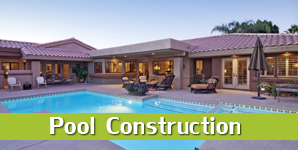 Our team will listen to your needs before constructing your new swimming pool. clients and the services are completely tailored around your pool. 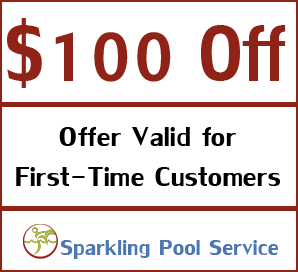 At Sparkling Pool Service in Fontana, California, we are your one-stop-shop for pool services and pool maintenance. We create, remodel, resurface, repair, and provide tile cleaning and installation services to all domestic and commercial pools. As a company with a great reputation, we ensure we finish the job to the finest possible standards and we are honest with you from start to finish. 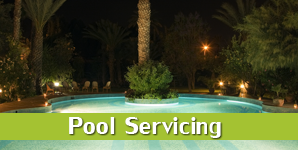 Contact us to request an appointment regarding our pool services, such as our pool maintenance service.